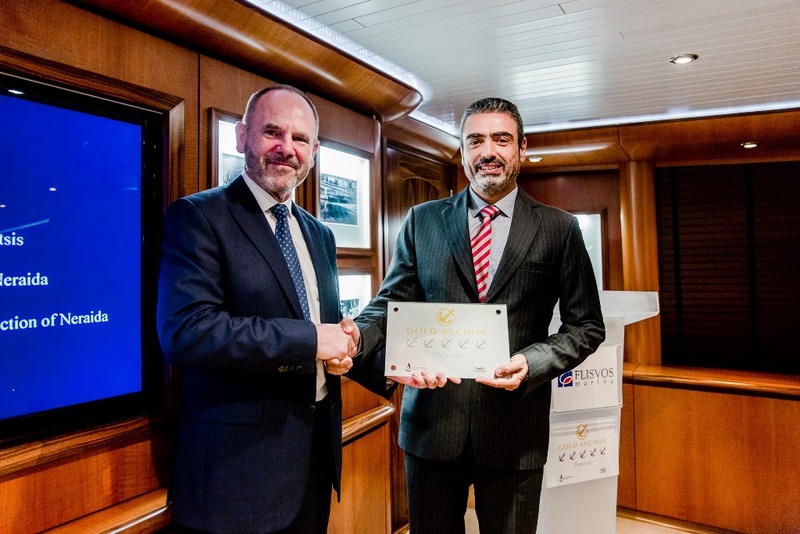 LAMDA Flisvos Marina CEO Stavros Katsikadis with the Flisvos Marina team. 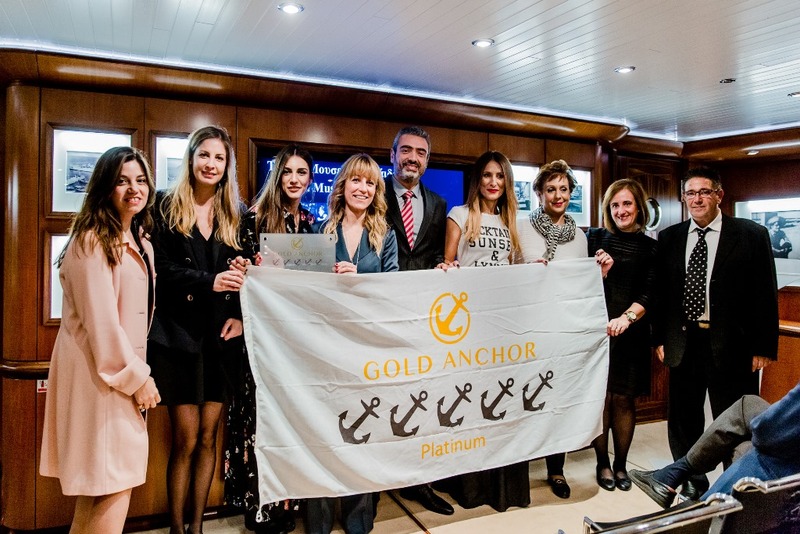 The Flisvos Marina, located in Paleo Faliro south of Athens’ city center, has received the prestigious “5 Gold Anchors Platinum” accreditation by the Global Gold Anchor Scheme, one of the world’s leading maritime accreditation institutions. 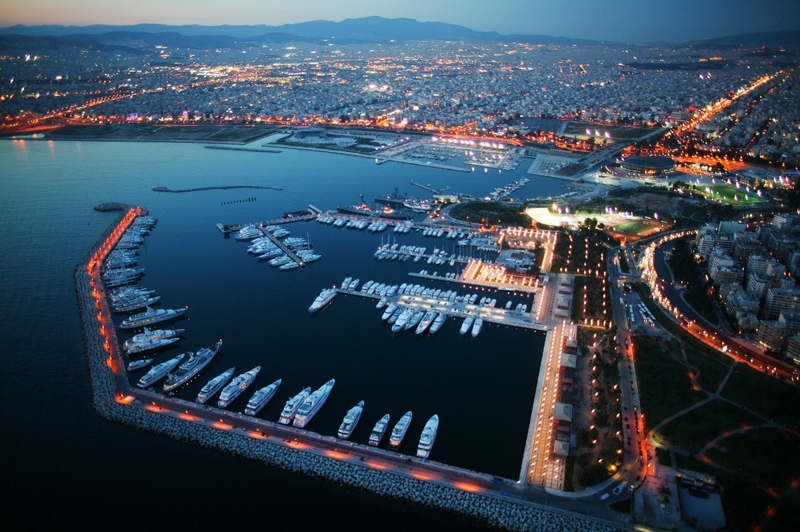 Flisvos Marina is the first Greek marina to receive this accreditation. 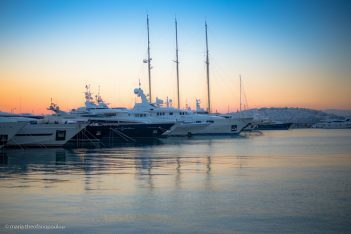 Flisvos is the second mega-yacht marina in Europe to receive the Platinum accreditation, and simultaneously the first marina to have more than 5 Gold Anchors in the Southeastern Mediterranean. Jonathan White, general manager of The Yacht Harbour Association – operator of the Global Gold Anchor Scheme, with Stavros Katsikadis, CEO of LAMDA Flisvos Marina. On shore facilities and infrastructure. 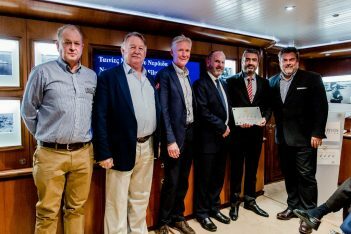 “During its 16 years of operation, the Flisvos Marina has gained the trust of the marine tourism industry and recognition from both Greek and foreign yachtmen and visitors,” said LAMDA Flisvos Marina Managing Director, Stavros Katsikadis, who also thanked the marina’s team for their hard work. Stavros Katsikadis and Jonathan White with Marina Industries Association CEO Colin Bransgrove. 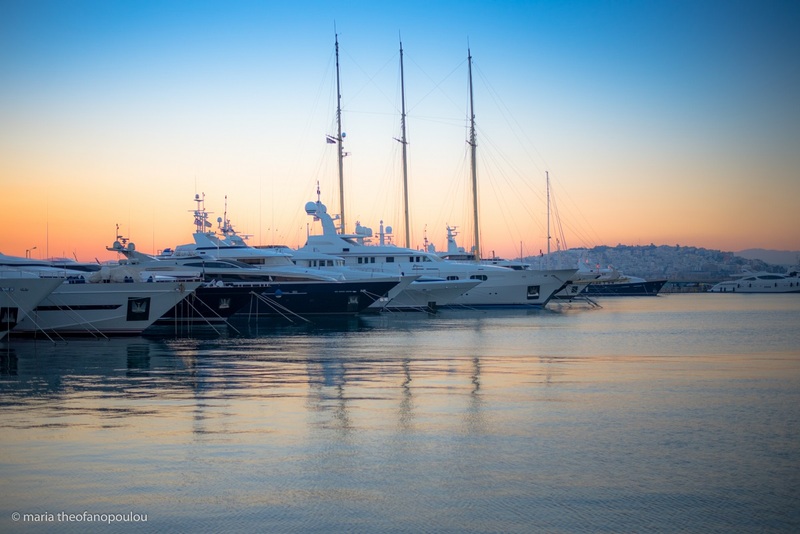 “This accreditation… recognizes our continuous efforts to show the high quality of yachting services in Greece…and proves that we can develop excellent marinas, as long as we all share the same vision and work together,” he added. 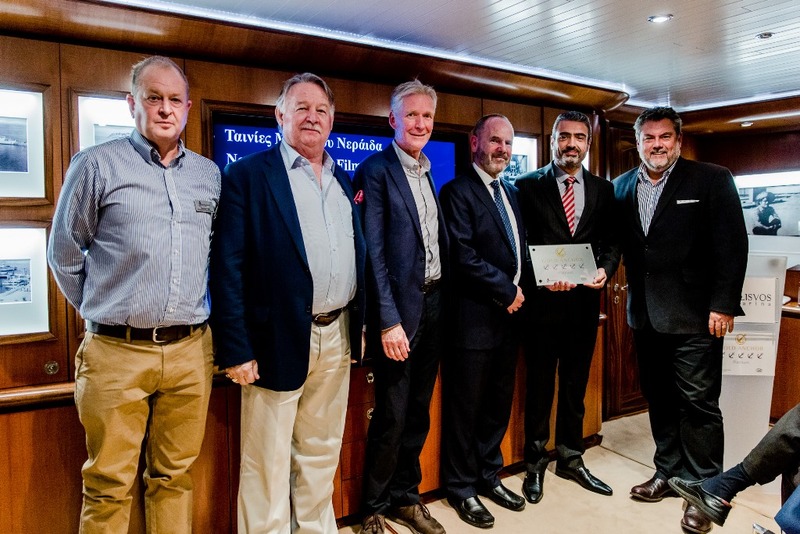 The award ceremony took place on October 27, at the floating “Neraida” Museum at the Flisvos Marina, during the ICOMIA World Marinas Conference 2018.